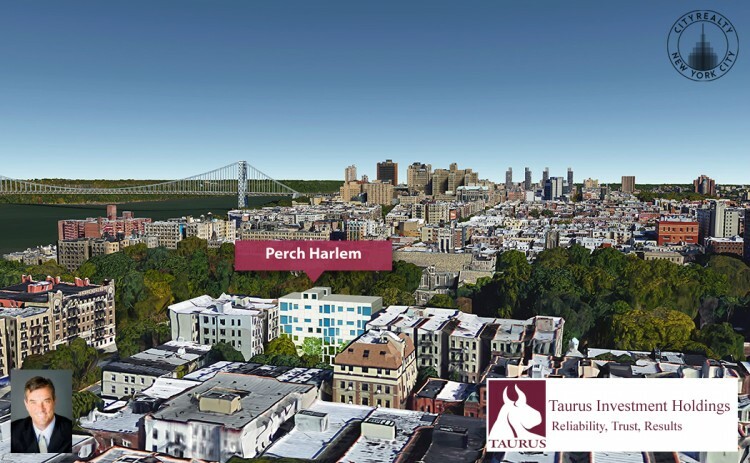 New York Local real estate firm Synapse Development Group, along with its joint venture with its partner Taurus Investment Holdings, announced the topping off of construction on PERCH Harlem, a seven-story multi-family building that will be designed to Passive House-designed. It will become the first ever passive house in the New York City. The 34-unit apartment property is expected to be complete in late spring of 2016. The community is the first Perch Living © design in the country, part of a new multifamily brand focused on low-impact living and community oriented design. The Passive House Institute focuses on research & development of construction concepts, building components, planning tools and quality assurance for energy-efficient buildings. “We are excited to announce this important construction milestone as we move forward in developing New York City’s first market-rate apartment building designed to Passive House standards,” said Justin Palmer, CEO of Synapse Development Group. “Taurus and Synapse are focused on redesigning urban living with a higher quality of construction in the multi-family market, and our building will operate using 80 to 90% less energy consumption when compared to traditional multi-family design.” said Justin Palmer, CEO of Synapse.